While all sales involve an element of trust, there is nowhere where it’s more prevalent than in the investment funds business. The foundations are built by offering excellent advice for people on investments. Companies often talk about their heritage and emphasize on trust building, but at SAFIMSA, a strong bond between the company and its customers is vital. SAFIMSA is the number one investment fund in Bolivia. Over the years, the company has grown to represent seven of the nine major Bolivian cities. Marcelo Urdininea is the General Manager at SAFIMSA and has worked for the company for the past 14 years. I sat down with Marcelo to discuss all things sales. He spoke to me about SAFIMSA’s sales process, the structure of the team, how they build trust with their 27k-plus customers, and how the industry is changing. 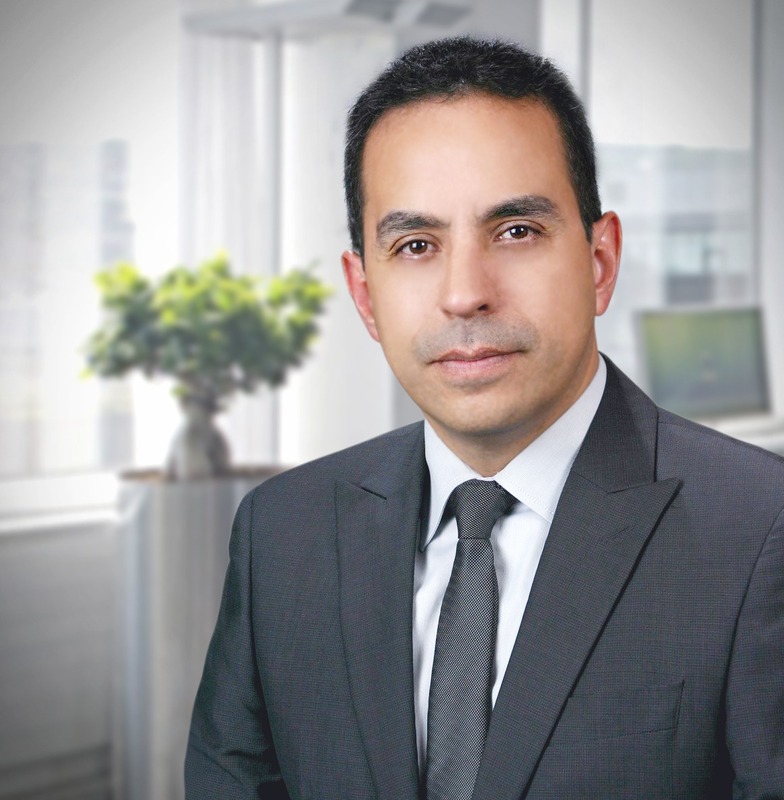 Marcello: My name is Marcelo Urdininea, and I have worked at SAFIMSA as General Manager for the last 14 years. 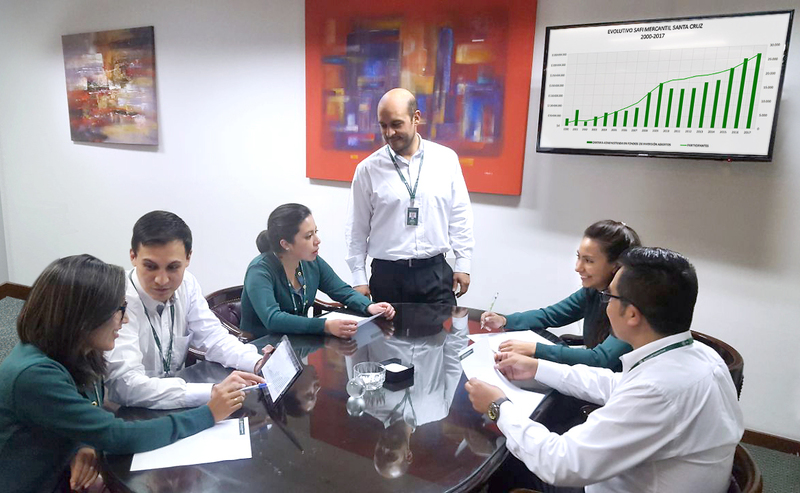 We are the number one investment fund in Bolivia, working in the market since 2000 with a portfolio of more than $350 million of investments. We currently have more than 27,000 customers who rely on products that we manage. Our sales and distribution teams work in seven of the nine major cities in Bolivia. How many people are in the company, and how many in the sales department? We currently have 50 people on our team, of which 23 are salespeople. Talk us through your sales process. How does it work; how long does it take? We don’t only sell services; we sell confidence to our customers. Because there is a trust-building relationship, the process is slower. We have to generate some trust and empathy with the client, and sometimes it is a process that takes time to close. Do you think your market has specific aspects relating to sales, and what makes you stand out from your competitors? Being conservative benefits us when generating trust with the customer. They know that when they invest with us we are traditional and cautious. And while they are investing and taking risks, they know the risk is controlled by the products we handle. That is one of the advantages we have. Our way of selling is also something that characterizes us. We have many products that adapt to what customers are looking for, and we continually seek to generate new products that are attractive to our customers. How do you organize teamwork: Does cold calling have a dedicated team, or is the salesperson responsible for the whole process? We have both: There is a call center that is responsible for making cold calls and closing sales by telephone. On the other hand, we have the sales team—sellers who are also making calls, trying to close companies and schedule visits and obviously keeping track of everything in the sales process. Do you have regular team meetings? If so, how frequently do you have them and what do you do to track? Do you find your methods useful? We have a team distributed in seven cities, so sometimes it’s quite complicated, but thanks to noCRM.io we have been able to continuously monitor our teams without needing to work from the same place. While the team is physically dispersed, we can see what they are doing at work, their progress and start generating ideas about customers and follow-ups. From your perspective, what are the key points to close a deal? Is it to have a process faster than the competition, being the cheaper or building trust with prospects/customers? I think the first thing in this business is to understand what the customer is looking for. As we sell services, it is always to generate empathy with the customer, and quickly identify the product they are looking for. Did you use another sales software? Yes, we used software from a French company too in the past, but there were several problems in the end. The system was too complex, and sellers had to fill in so many fields. It did not suit our way of selling. We started evaluating other alternatives and test other CRM tools—this is how we came to you. In the end, I decided on noCRM.io, after checking in parallel with three different systems, because it suited what we were looking for. The software has allowed us to broadcast within the system of our own sales approach, our sales processes, and have standard procedures. That has enabled us to monitor regardless of having new sellers continuously and be able to transfer the information from one seller to another. These aspects have made us a huge difference. The quality of follow-ups has improved—in the sales process we don’t lose as many potential customers who, for some reason, postponed their decision. Do you see an impact on the performance of your sales teams? Do you have an idea of the level of impact? Definitely. In the past two years, we have noticed a significant impact on our sales success. We have grown 50% more than in previous years. We think the system has worked very well for us. What do you think is the next step in developing sales skills of your team? I think training and management skills, as the seller has to be persistent. That’s where sometimes sellers can feel a little discouraged—with their persistence. Tell us a bit more about your staff. What traits do you look for in a salesperson? To be persistent, a confident person, and generate empathy with the customer. Tell us how you deal with the loss of a sale. What is the learning process? We run metrics about losses and try to analyze what the problem was. If it was a specific problem or if the product was not appropriate. We analyze everything, especially when the reason for the loss is widespread. How has the industry changed over the last 10 years, and how has internet and technology changed your business or industry? Today everyone has access to the Internet, and that sometimes generates too much information which leads to people receiving good and bad news. You have to be careful. The information that customers have today is vast, and we have to keep them continuously updated. To do this, we must provide information about their investments and give access to an online platform. We have to develop all these services for customers to stay on top of things. And how do you see it evolving over the next 12-18 months? We must continue to evolve. For example, now with Fintech and Tech startups in the picture as investment opportunities, we must offer these new products to customers. As stated earlier, it’s vital that we offer online access to customers that don’t wish to come directly to the office. If you could share one piece of advice to other salespeople what would it be? I think that the sales process should be simple, practical, and reps must listen to the customer about what they are looking, rather than simply pushing what you want to sell. Thank you for your time, Marcelo, and for providing us with your insight.